Our high quality Ireland flags are ideal for flying year round or for use as St. Patrick's Day decorations. 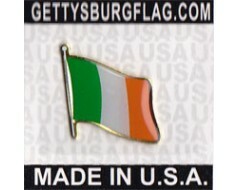 They're a great way to showcase your Irish pride - and they make great gifts! 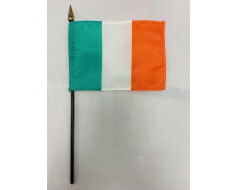 4x6" polyester flag mounted on a 10" black plastic staff. 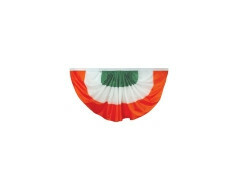 Flying your national flag of Ireland is a display of pride. Here at Gettysburg Flag Works, we understand that. 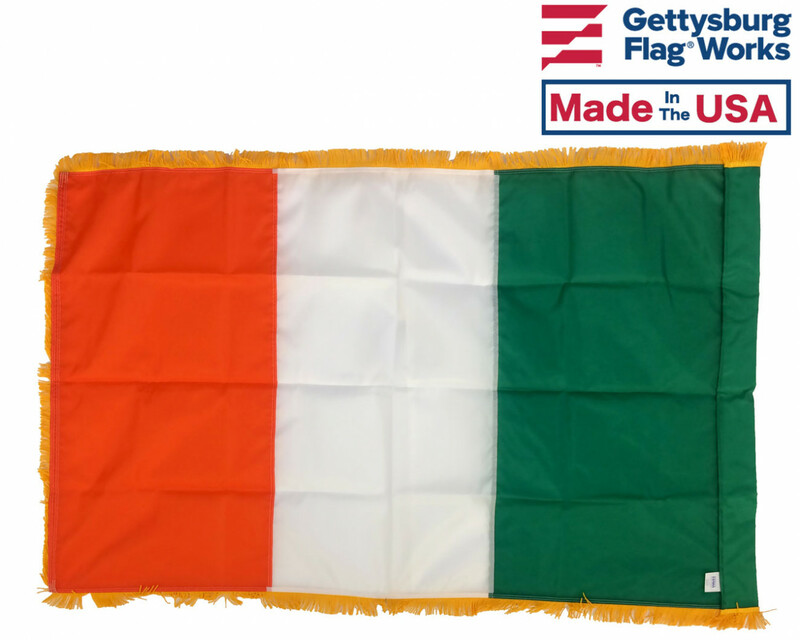 Our Ireland flags are made of durable nylon and fade resistant dyes, so you can rest assured that your Ireland flag can fly pridefully for years! 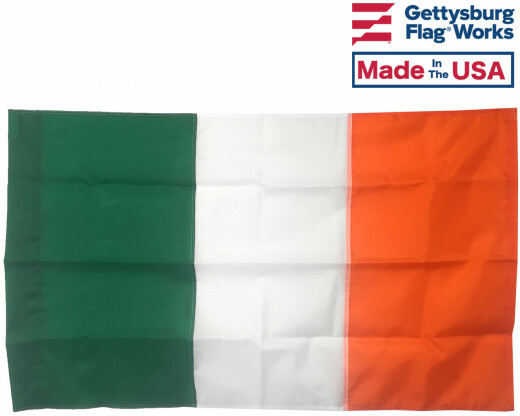 The Ireland flag is available in several indoor and outdoor flag sizes. 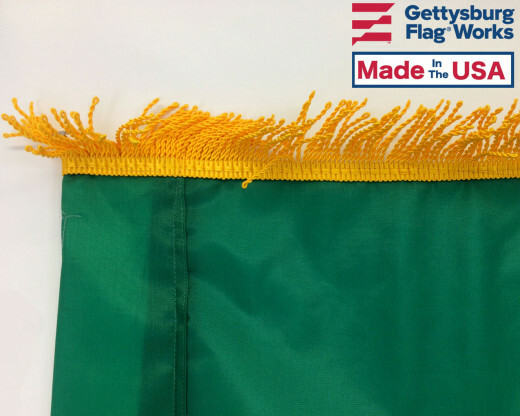 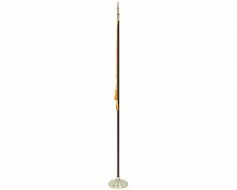 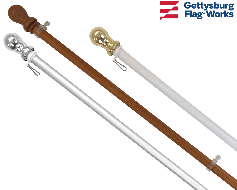 Indoor Ireland flags have gold fringe and mount to a presentation flag pole or parade flagpole. Our outdoor Ireland flag had canvas header & brass grommets for mounting to your pole. If you don't see the size or style Irish flag to fit your needs, give us a call at 1-888-697-3524 or contact us online and we'd be happy to assist you. 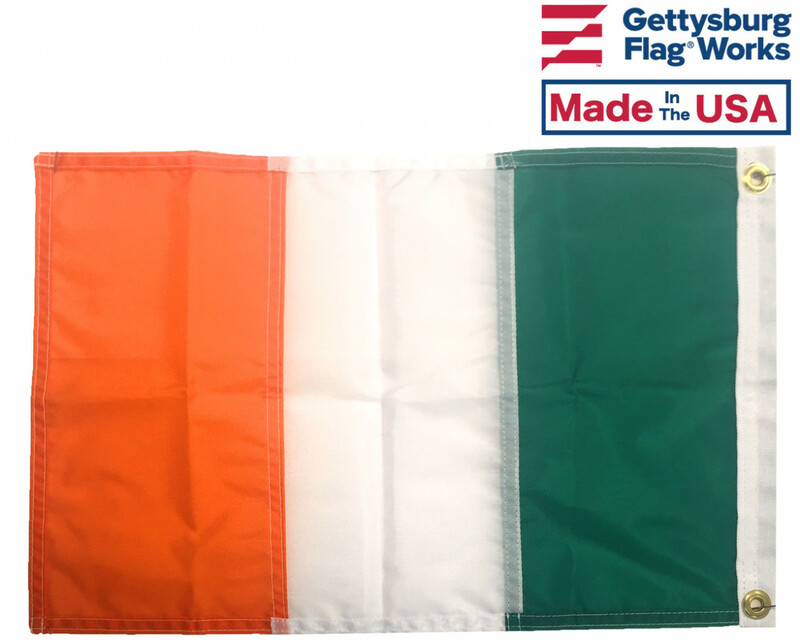 We also offer personalized Irish flags that can be customized in a number of ways. 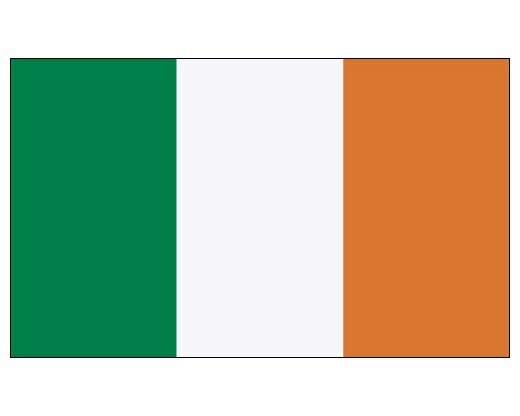 Whether you're looking to incorporate your initial or you'd like to design your own Irish flag with symbols and characters, we can help! Learn more about our personalized Ireland flags here. 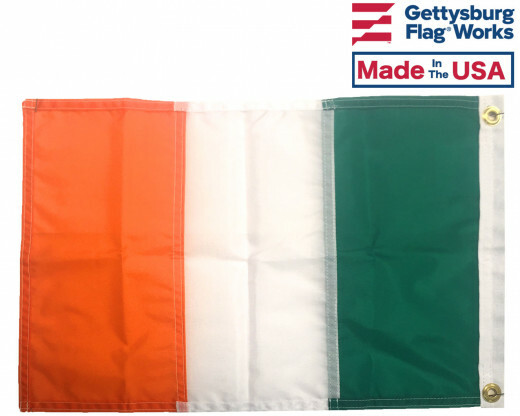 Interested in other products that will nicely complement your new Ireland flag? 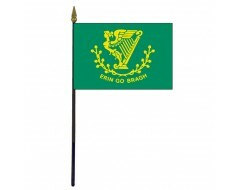 Be sure to check out our Irish Shamrock flag and our Erin Go Bragh flag! 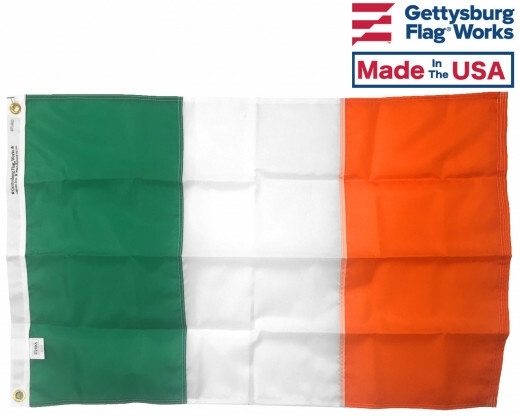 Looking for a wearable Irish flag to show your pride? 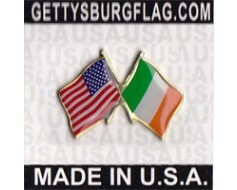 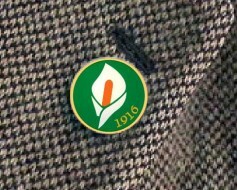 Our Ireland lapel pins are a great option! 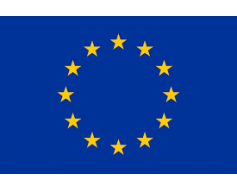 Still can't quite find what you're looking for? 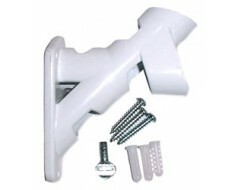 Call us at 1-888-697-3524 or reach out to us online and we'd be happy to point you in the right direction. 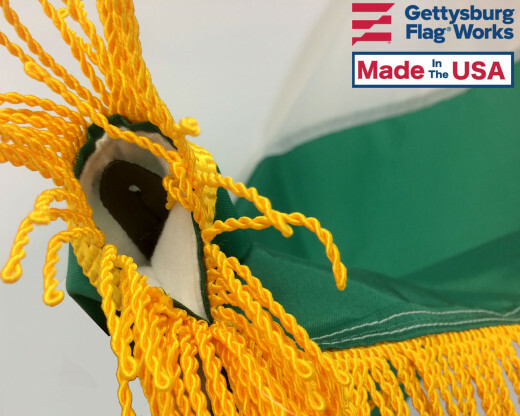 The flag shipped quickly and was really well made. 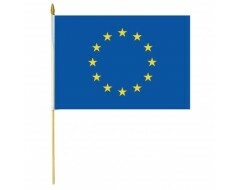 Ordered it as a gift for a friend and he loved it! 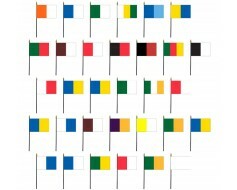 Shore home outdoor flags need to be sturdy and this one looks awesome!